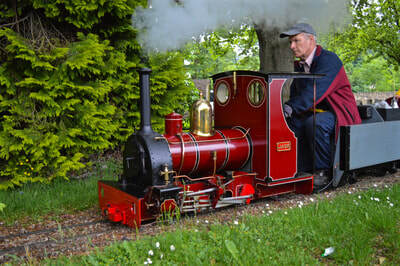 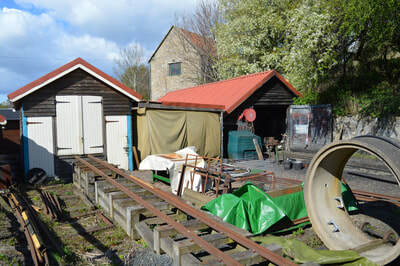 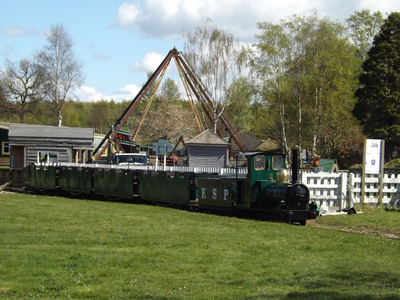 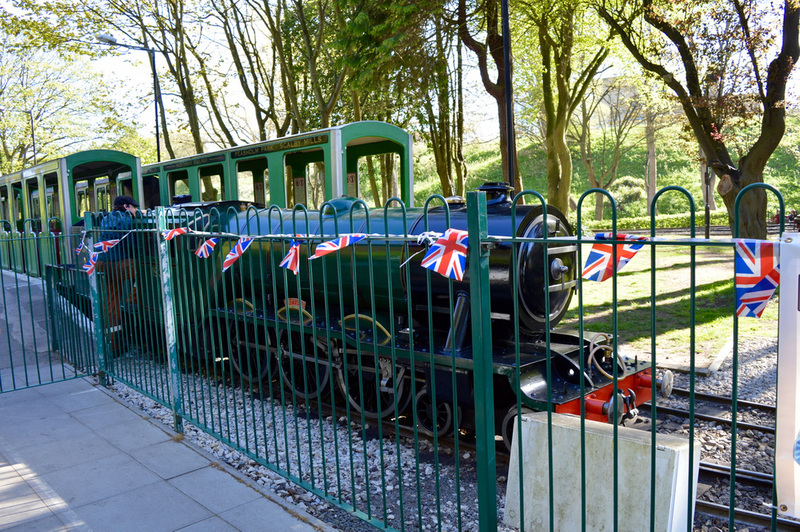 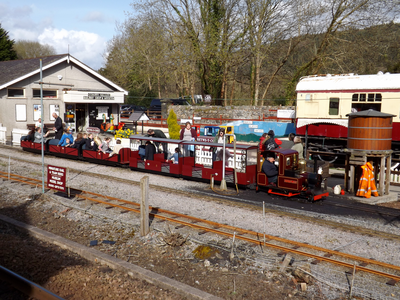 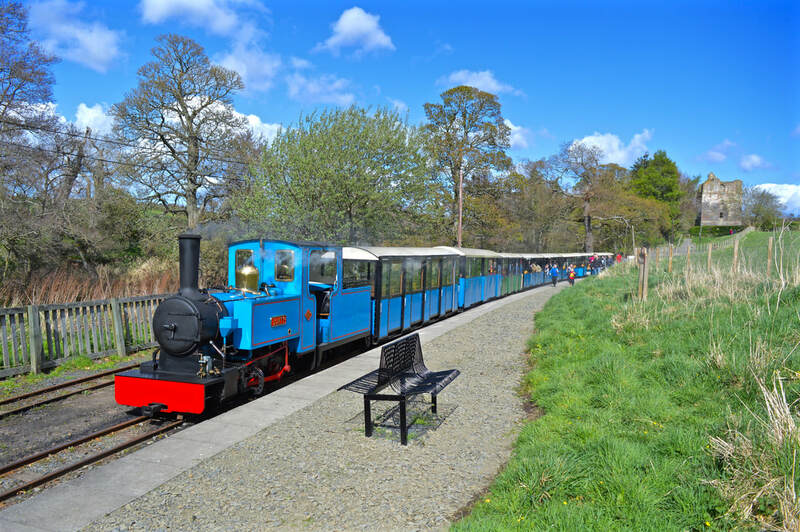 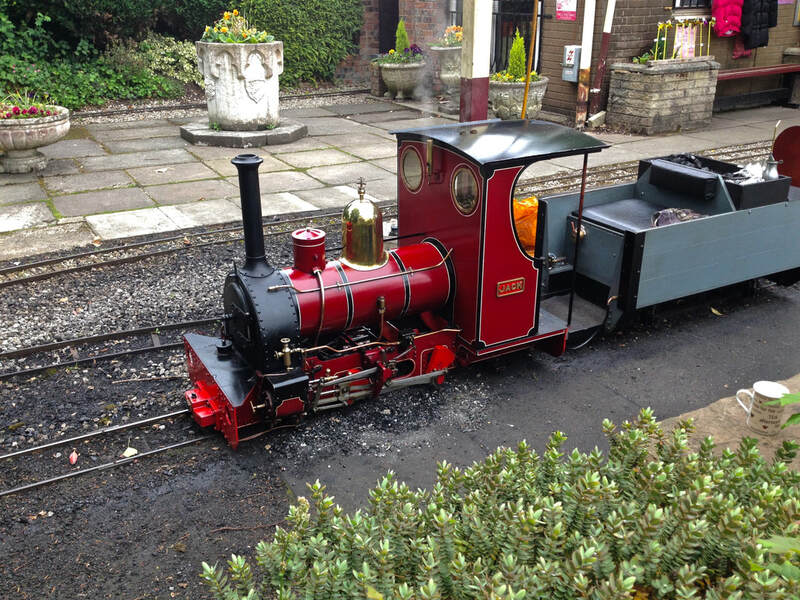 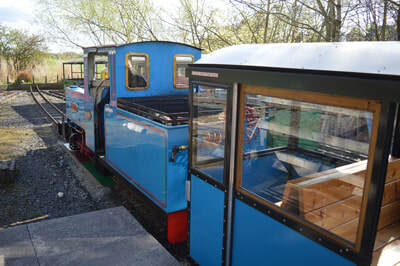 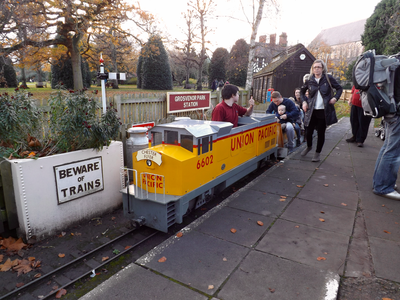 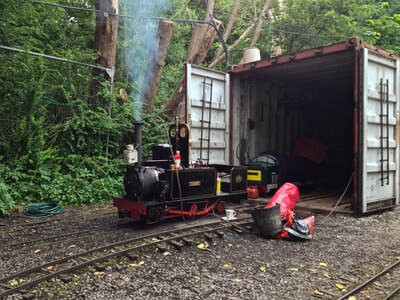 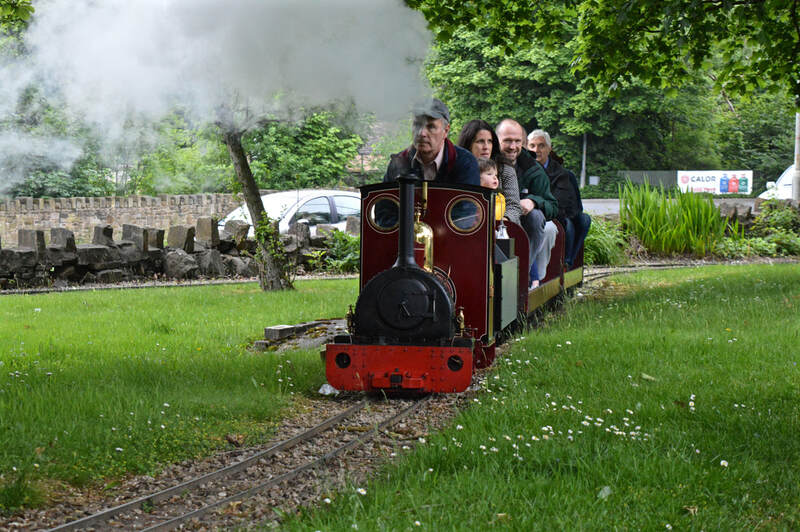 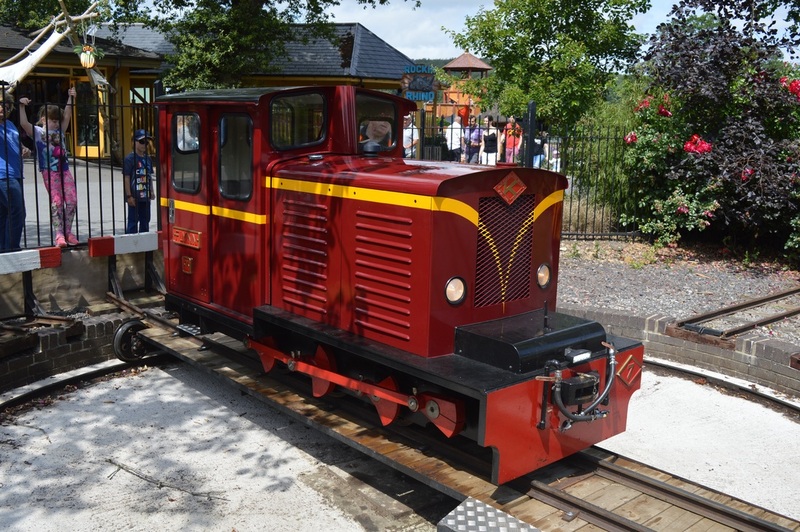 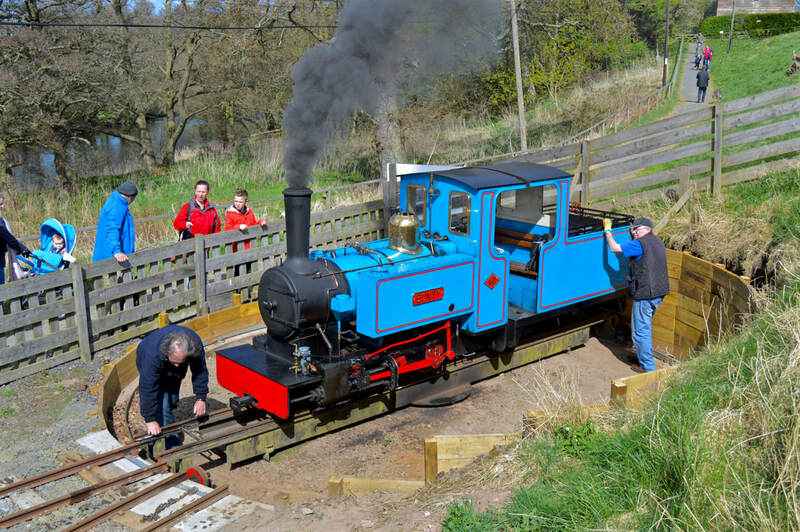 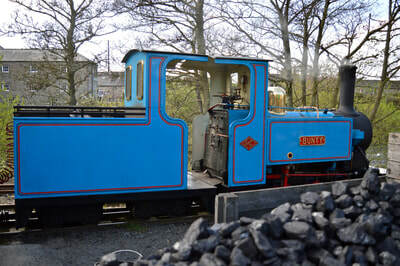 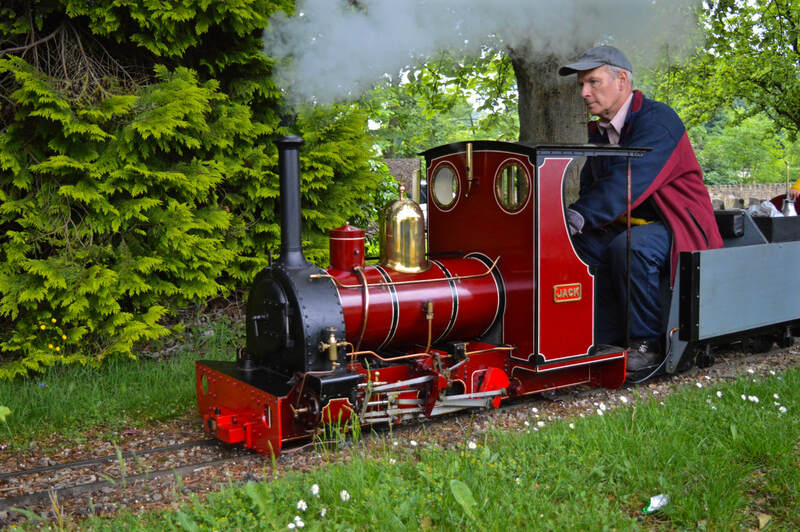 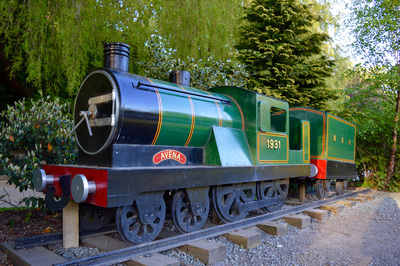 Located near Stockport at the Marple Garden Centre, the Dragon Miniature Railway is a 1/2 mile loop line offering a decent run for its 7 1/4inch gauge steam and diesel locomotives. 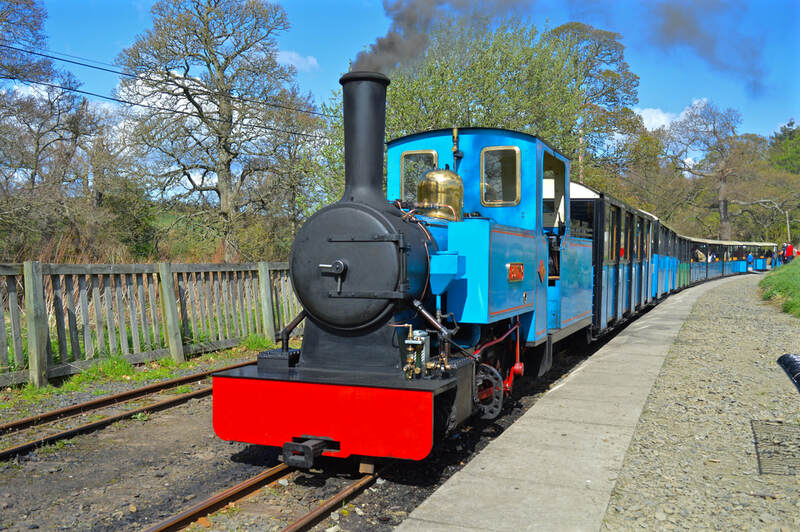 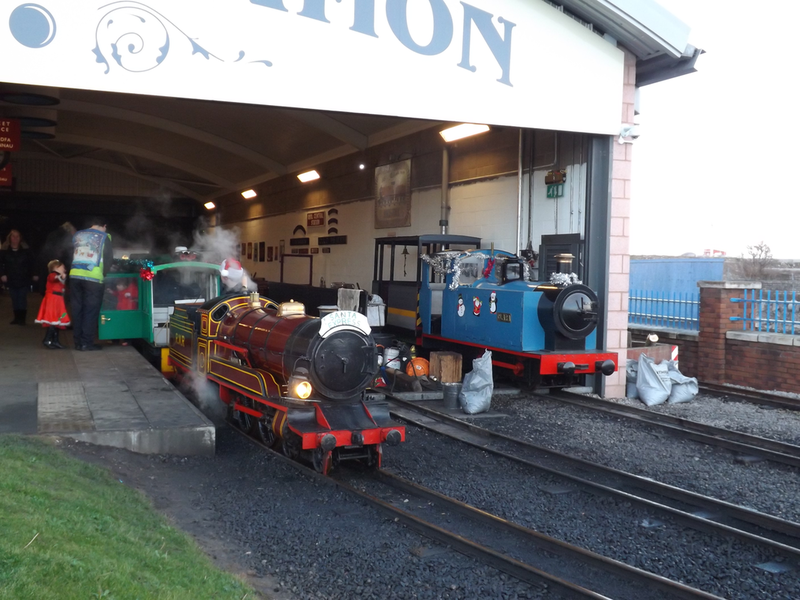 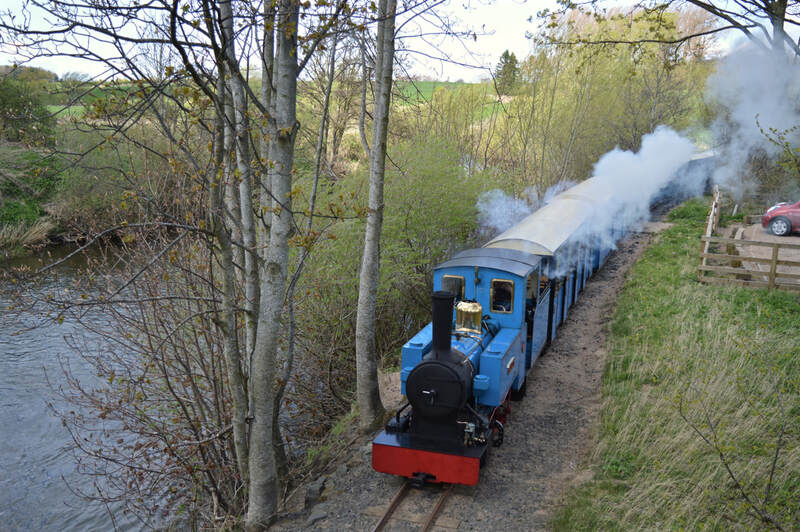 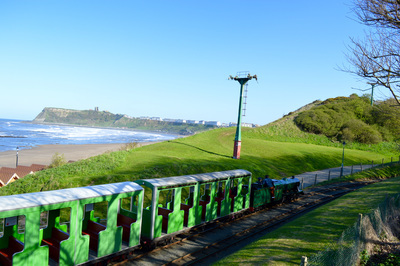 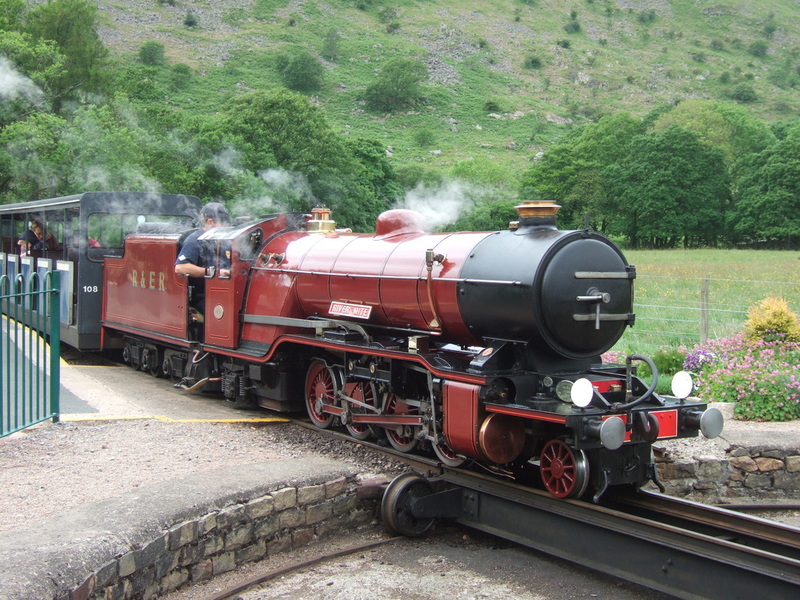 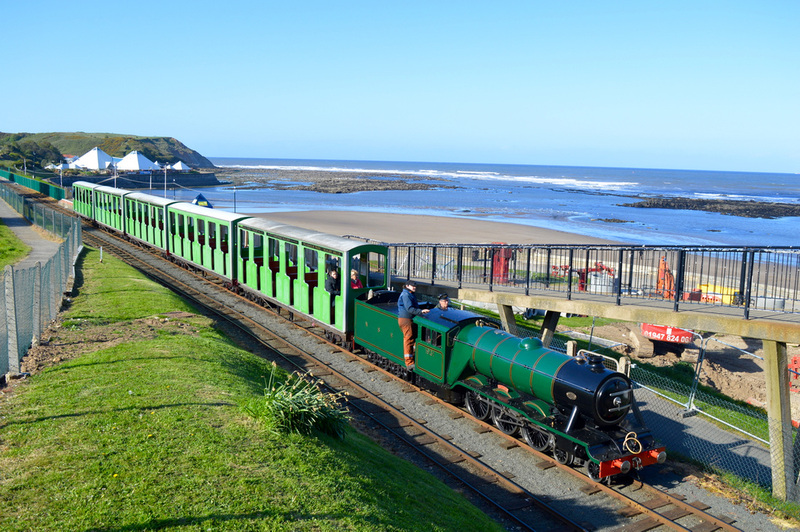 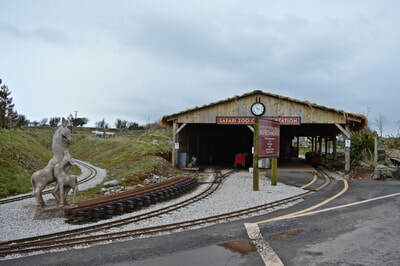 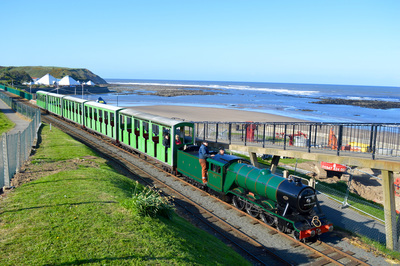 Located not far from the Scottish border in Northumberland, the line the 'The most northerly steam railway in England'. The line serves as an excellent park and ride between Heatherslaw and Etal Castle, offering a decent length run (4 mile return) alongside the River Till. 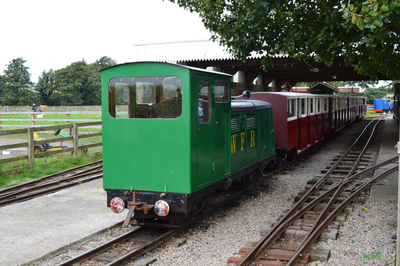 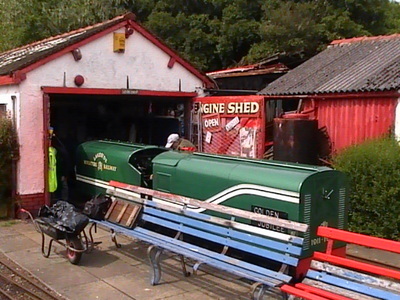 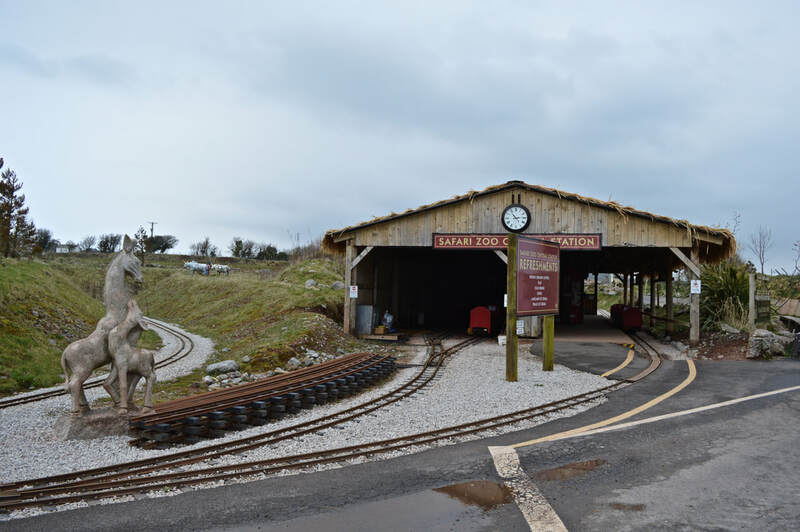 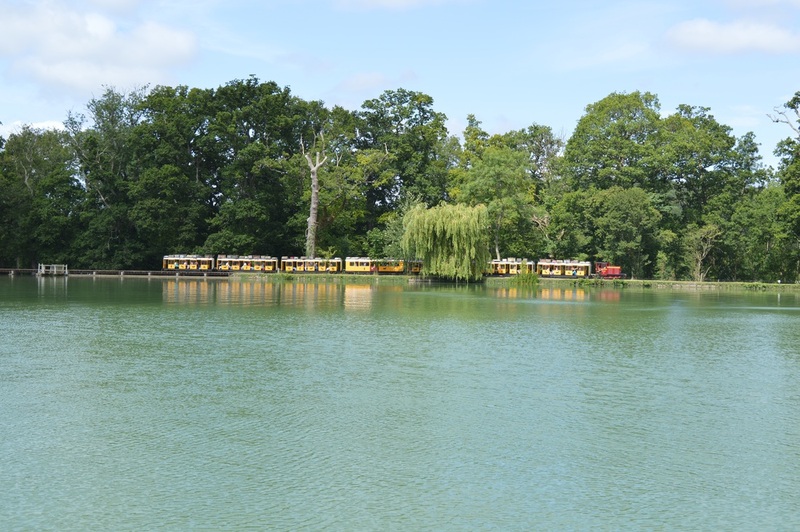 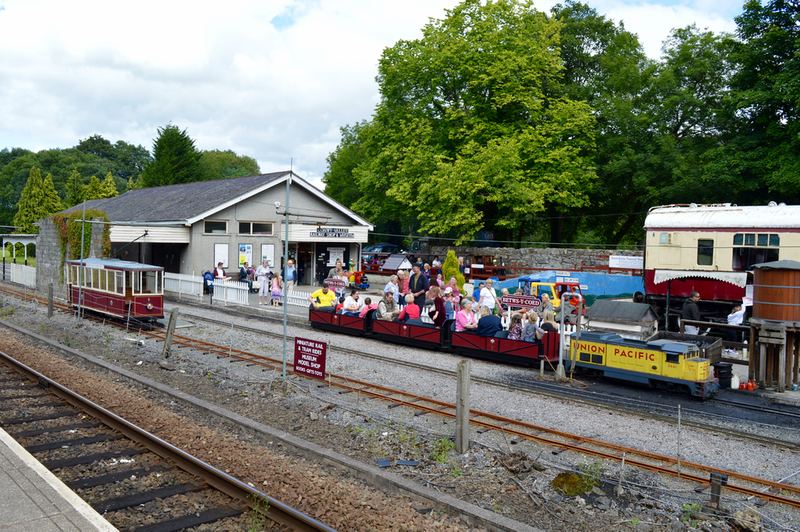 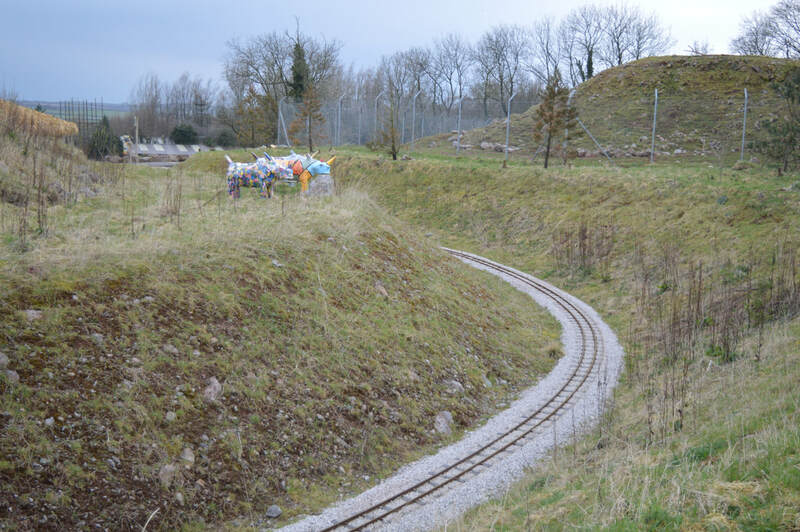 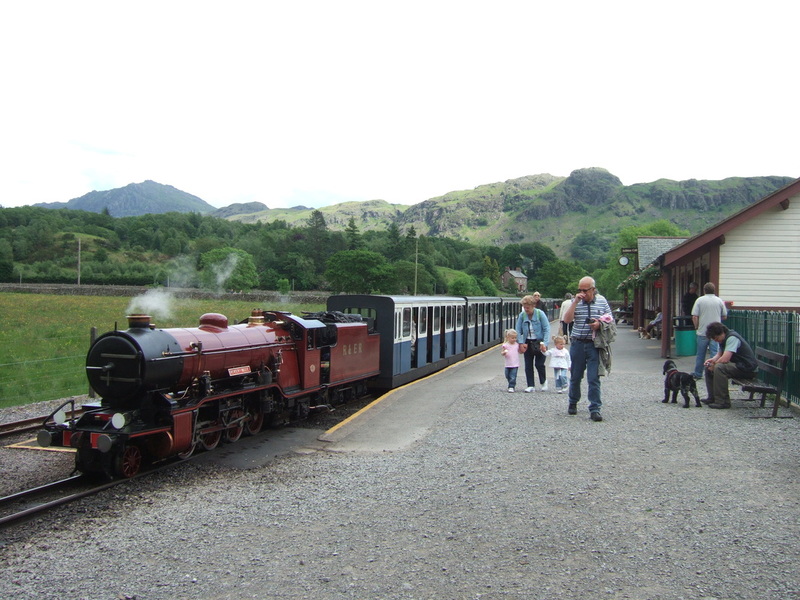 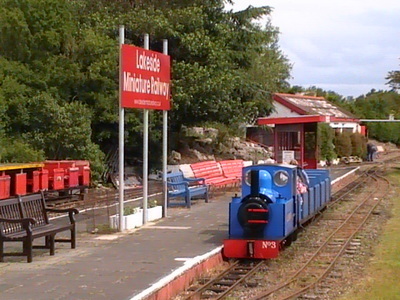 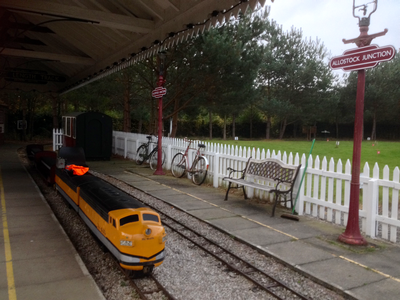 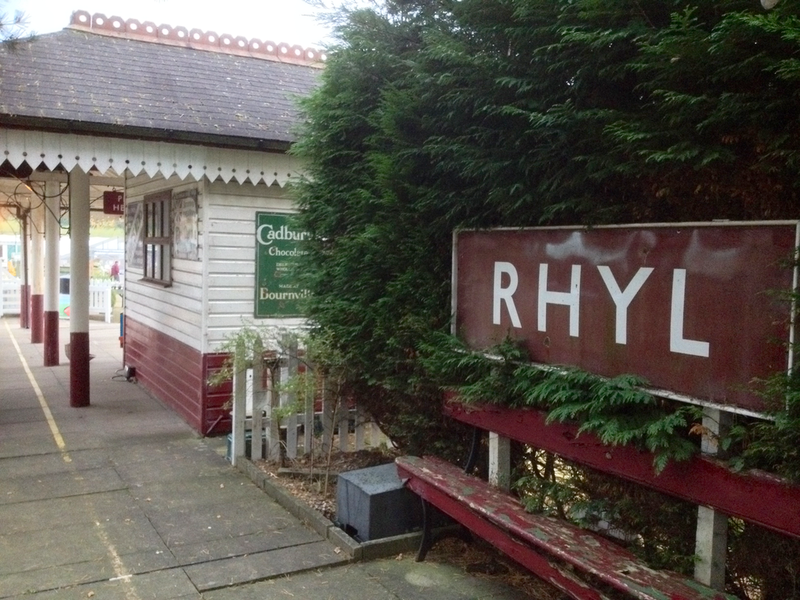 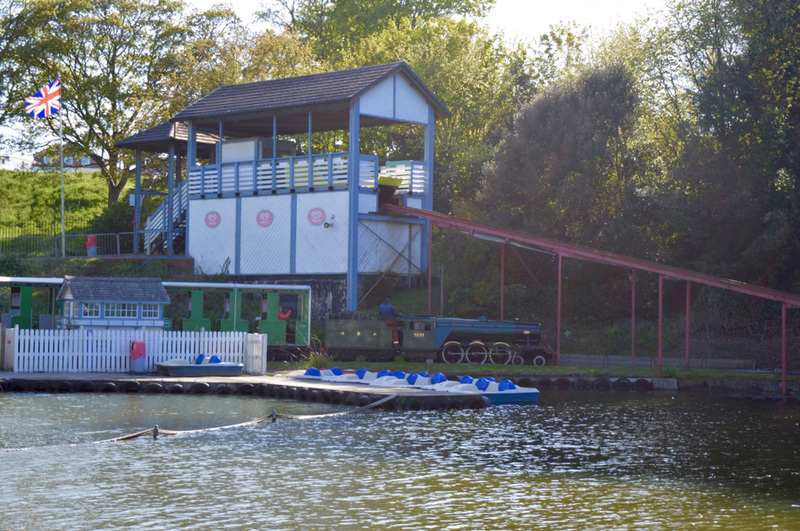 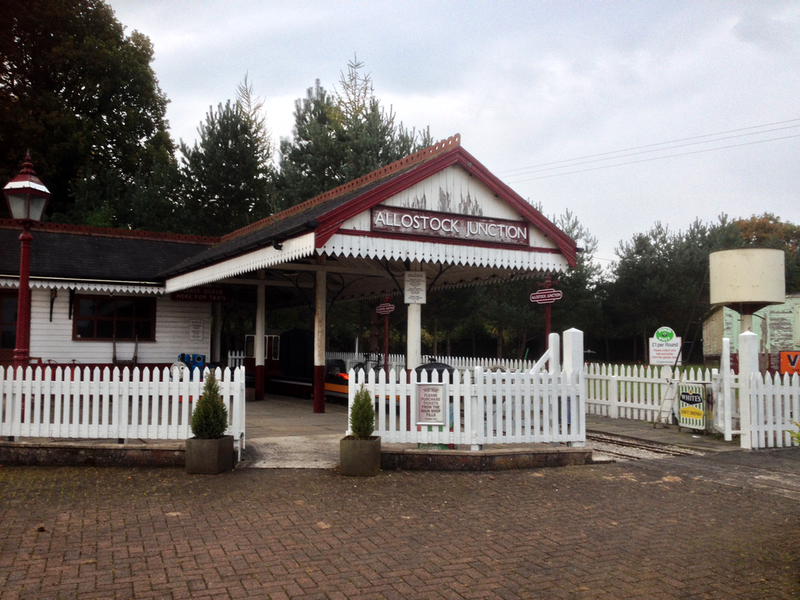 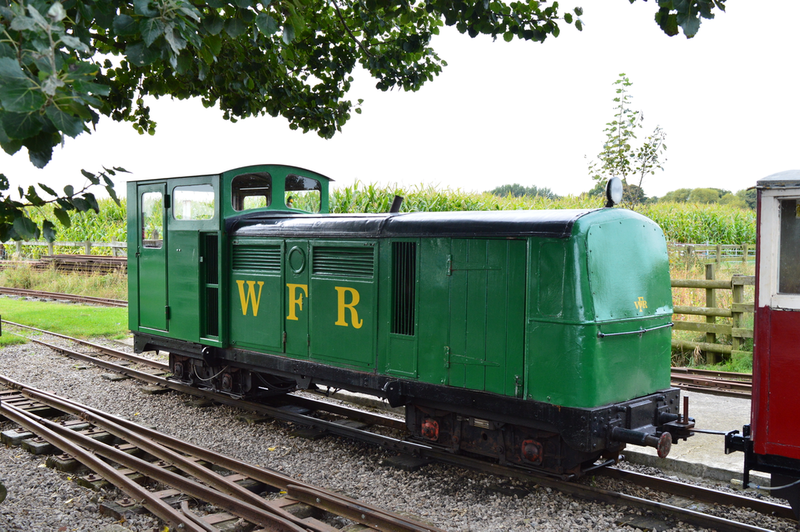 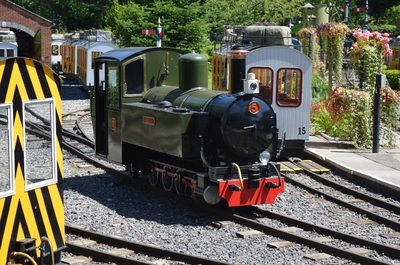 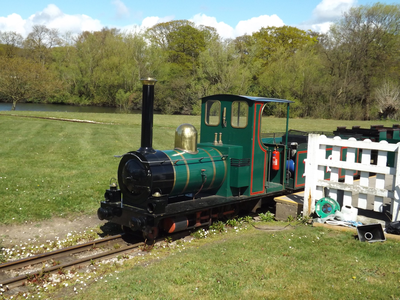 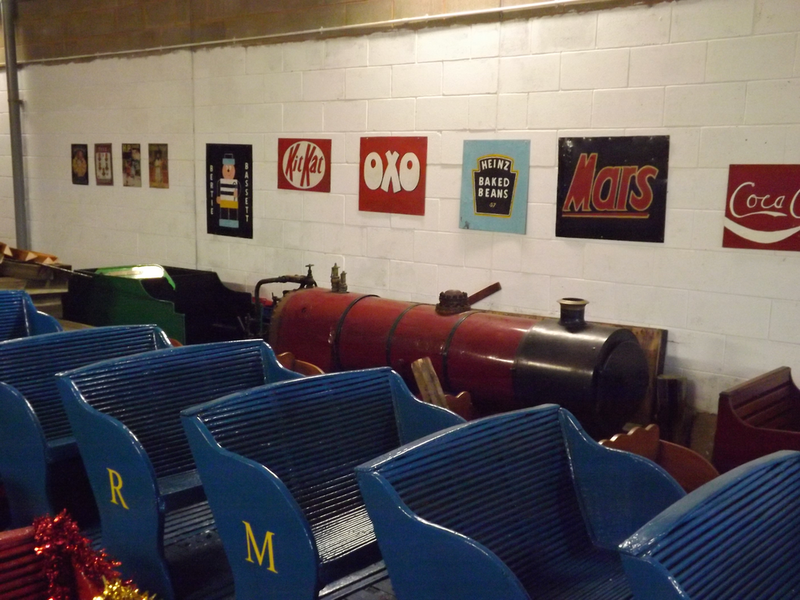 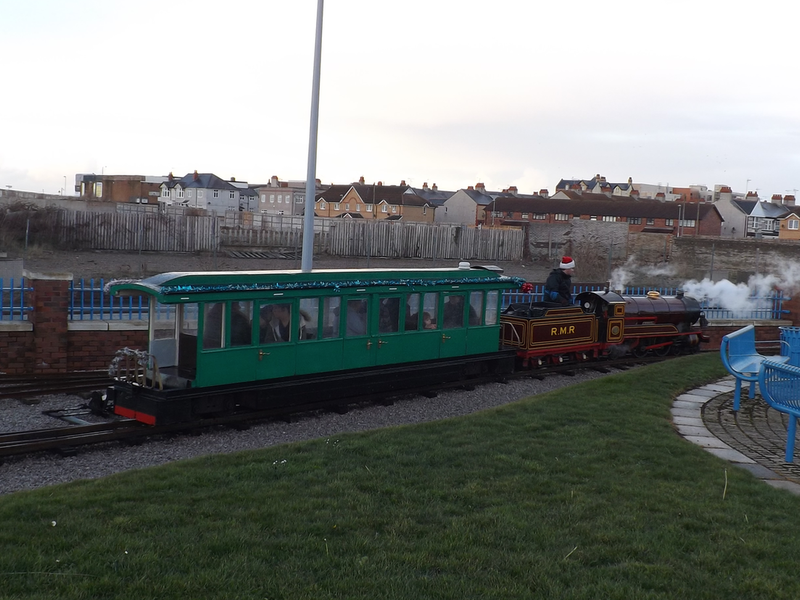 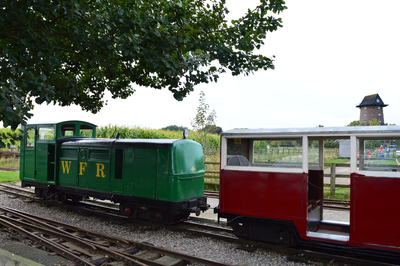 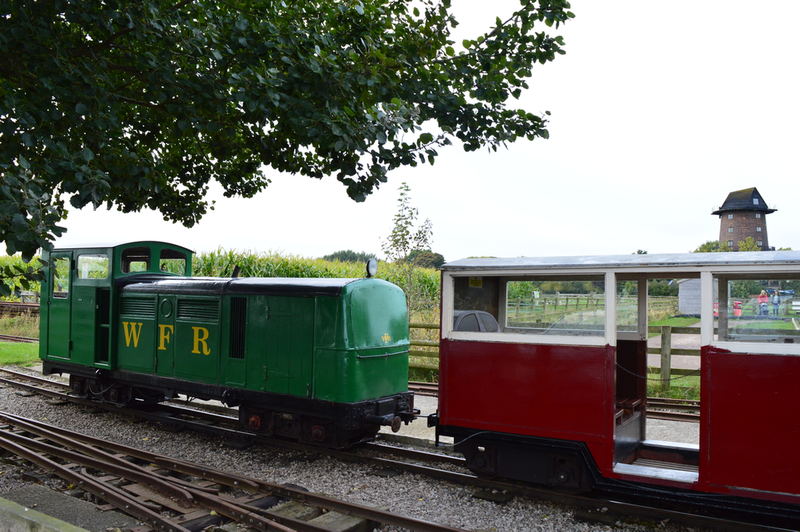 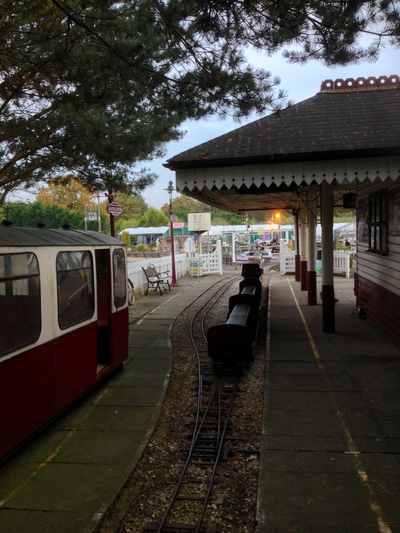 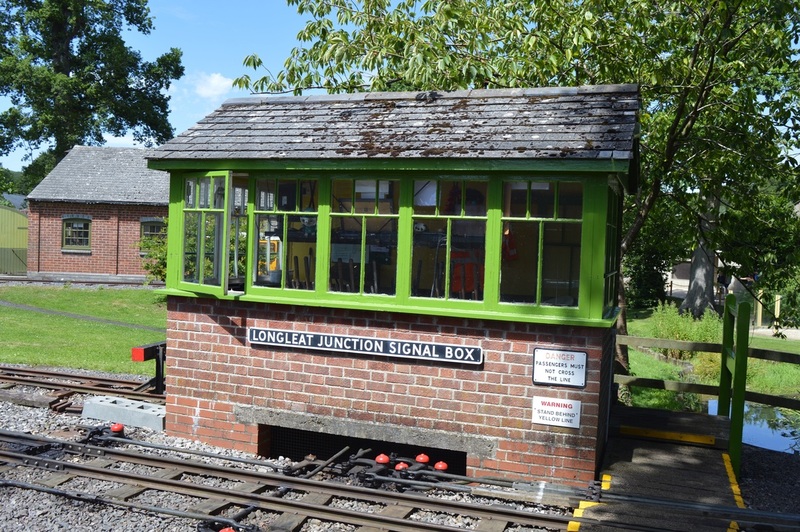 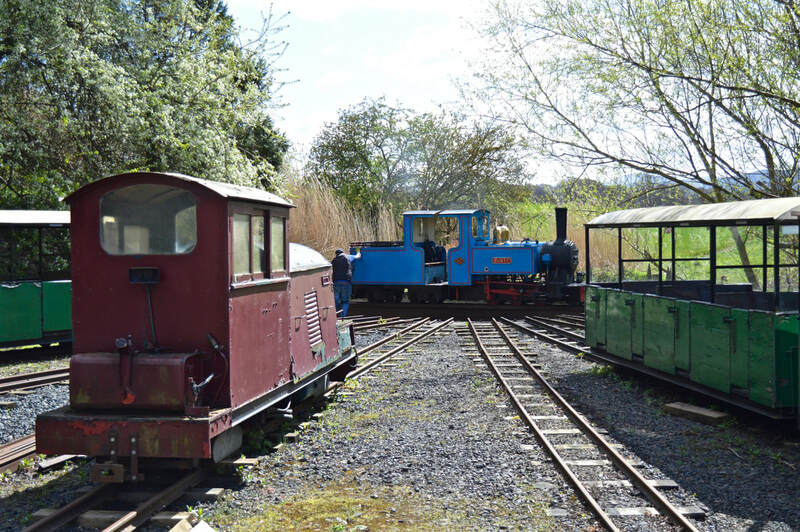 Click here to my visit page dedicated to the Lakeside Miniature Railway. 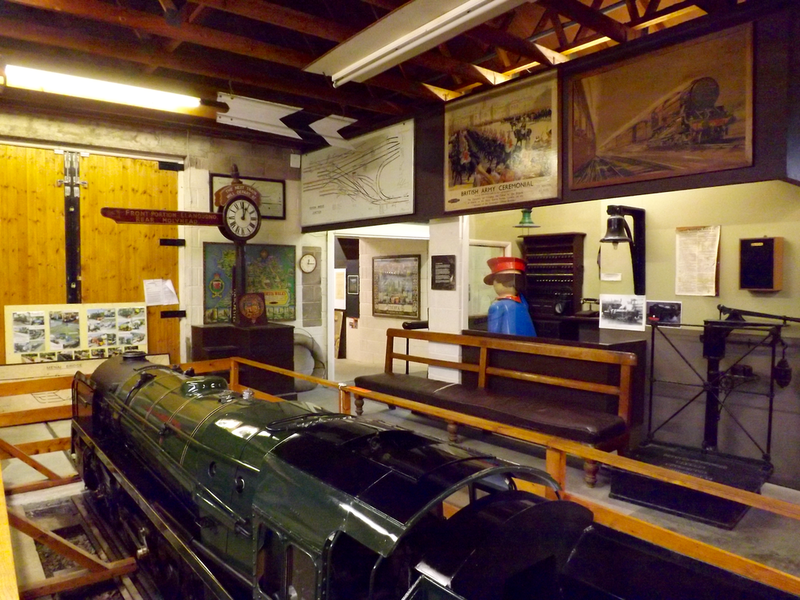 Click here to visit my Conway Valley Railway Museum page for more pictures and videos. 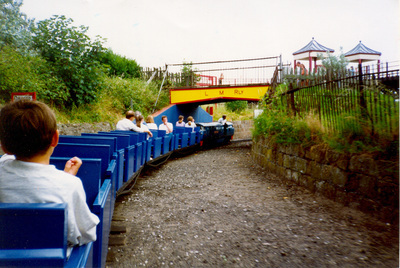 Windmill Farm Park near Burscough is a popular day out with families, a railway was added as an additional attraction in 1997 by Austin Moss and team. 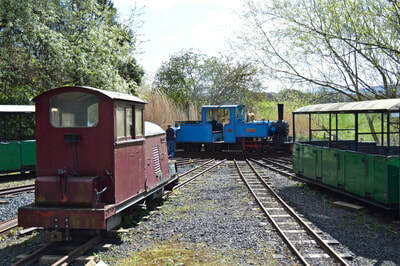 The 15inch gauge line is generally operated by diesel locomotives on the 3/4mile line which runs in a balloon loop layout. 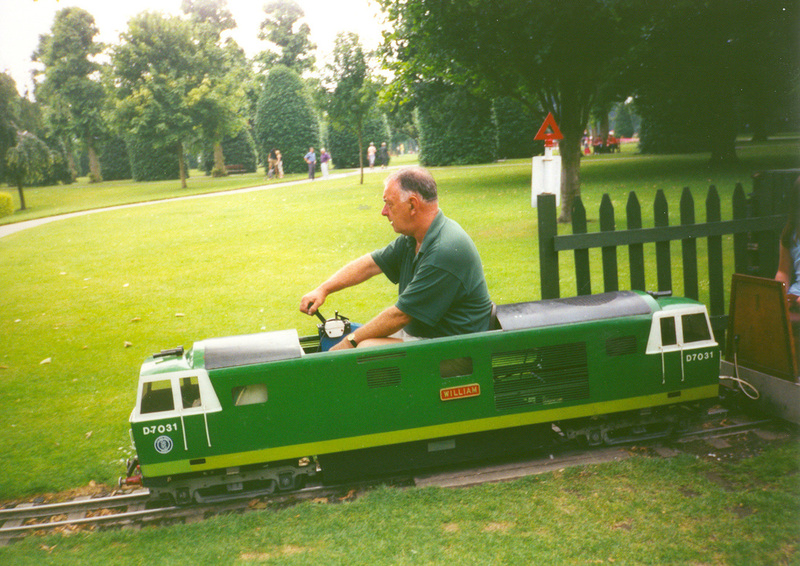 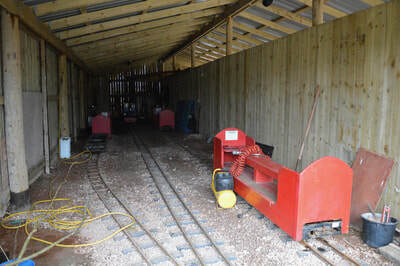 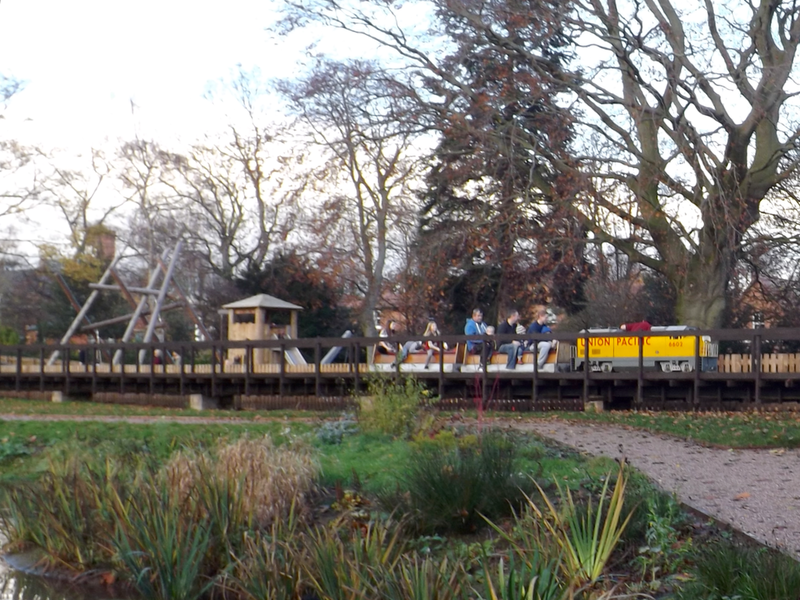 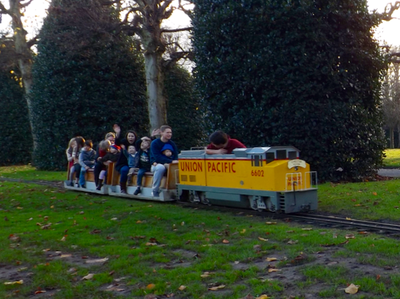 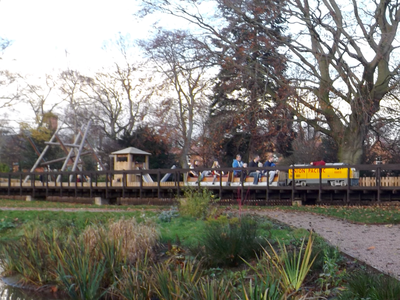 A miniature railway running through the grounds of the All-In-One Garden Centre near Knutsford. Click here to visit the Garden centres website. 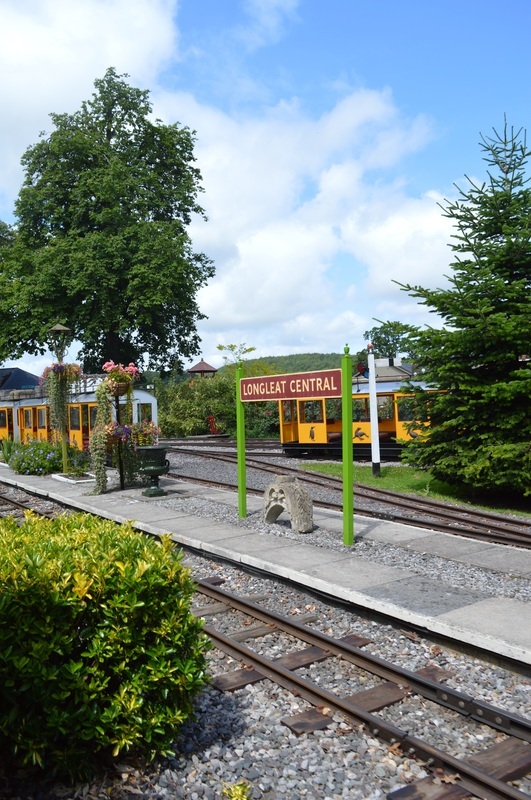 While Longleat may be most famous for its lions and the eccentric Lord Bath, its railway opened 1965, being expanded ever since to its current layout (a balloon loop) running at a mile long. 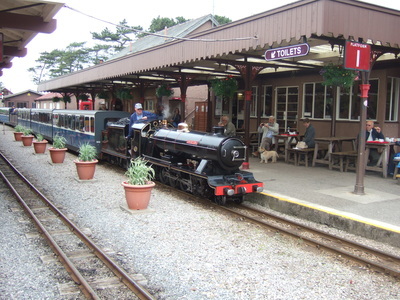 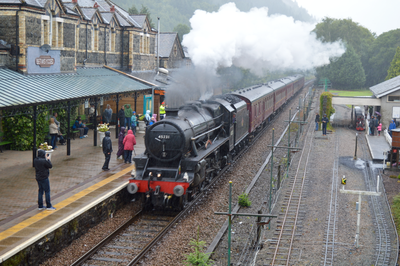 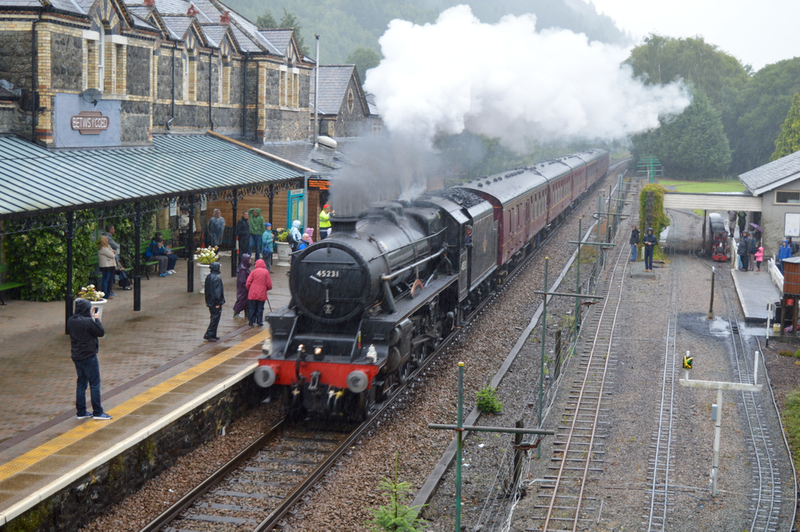 The line is operated by a 2004 built Exmoor steam locomotive, with a couple of diesels sharing duties throughout the season. When I visited in summer 2015, a diesel locomotive (Alan Keef 0-6-0DH of 2007) named Flynn had the duties of hauling services along the Lake edge. From the train Hippopotamus, Sea-lions and Gorillas can be seen.